May you have heard about the GW-501516 sarm and you are wondering what it is or what the benefits of using it are. Well, through this article I shall inform you in details about what the GW-501516 sarm really is, what its uses are and the benefits of using it. The GW-501516 sarm is a drug that is used as a performance enhancer among many athletes. However, it is not limited to athletes alone, many other individuals can also qualify to use it. This drug helps people to get rid of extra fat from their bodies much more easily. Firstly this drug will give you so much extra energy. This energy will help you be able to do more exercises, work harder in the gym, and be able to increase your working intensity. All this will help you achieve your workout goals more quickly. 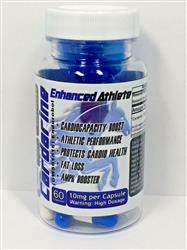 This product will also help a great deal to reduce the amount of time you spend recovering from an exercise session. If it normally takes you 2 days to recover from a hard day in the gym, with this drug you will be able to recover much quicker and hence enabling you to get back to hitting the gym again. 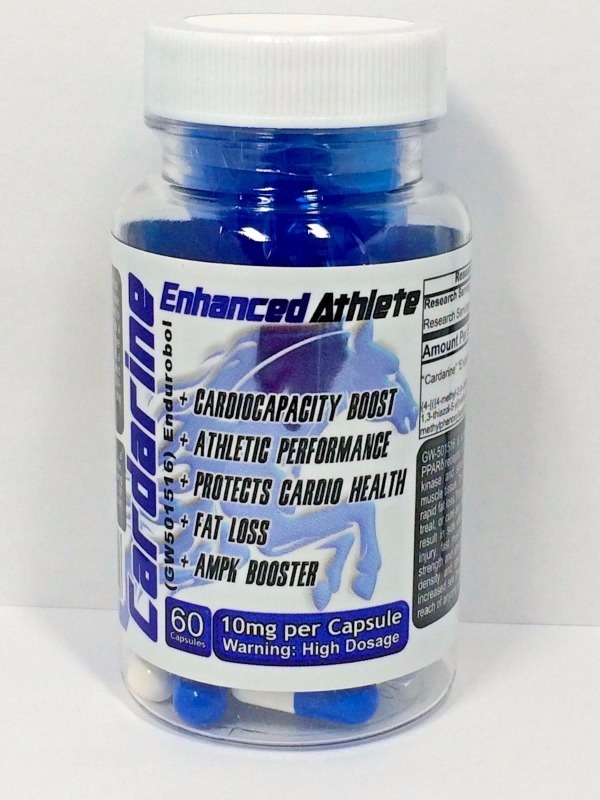 This supplement is considered as an outstanding endurance enhancer. This is why it is very popular among the athletes. You will be able to work harder, push your limits harder and help you attain bigger targets in your working out activity. This sarm is also very good due to its ability to give you noticeable change upon first dosage. You do not have to wait after consuming a lot to start noticing it’s working. Right from the first dosage you will see its effects. Another benefit of this drug is that it is versatile with most foods. You can consume it with almost anything and it will not give you any side effects. This drug also provides a very clean energy. Unlike stimulants and others you will not feel anxious or crash at all. The GW-501516 sarm has two main uses. The first one is that it is used as an endurance enhancer. This is to mean that it will give you more endurance in terms of energy to be able to undertake the activities you are carrying out. Whether it is lifting weights in the gym or athletic activities, with this drug you will be able to persevere more and last longer. The other common use of this drug is for fat loss. This sarm has been proven to be capable of melting fat from people’s bodies. This is why it has also been named as a treatment for the obese. It is able to achieve in cutting fats while at the same time remaining non-catabolic. From the above information you are now able to understand what the GW-501516 sarm is and the benefits associated with using it. If you are looking to speed up your athletic, gym or weight loss activities then get a dosage of this drug and you can be assured that you will be really impressed by the positive effects it will have. Got a super low price and shipping was very fast. Not the first time I ordered and you guys have grate service. I will definitely be keeping you as a regular .